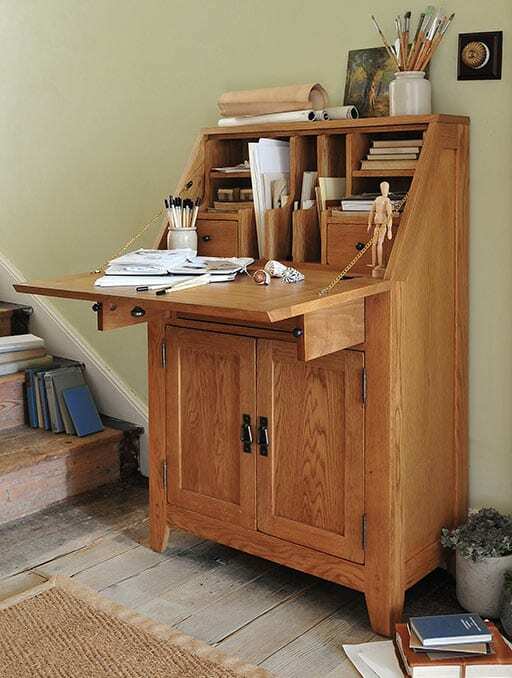 Traditional oak storage solutions you can rely on! Visit one of our beautiful showrooms! At The Cotswold Company we believe in making things better than they need to be & more affordable than they should be. Everything we create is designed to be both beautiful and useful…and that’s why we do what we do. We make timeless, rural classics, for people whose hearts are in the country, and who care about the little things in life. Everything we make is designed to slip effortlessly into a lived-in home, playing a starring role in life’s everyday stories. Because that’s the thing, really: no real home is without its flaws. So we’re all about elevating individuality, retelling those family anecdotes and celebrating all the beautiful imperfections you’ll find inside a real home. It’s in our name and it’s a core component of who we are. It’s where our guru, William Morris, took his holidays and absorbed lots of his design inspiration. The Cotswolds are a scattering of pretty towns and villages in south central England – a holiday destination, and somewhere people dream of living. 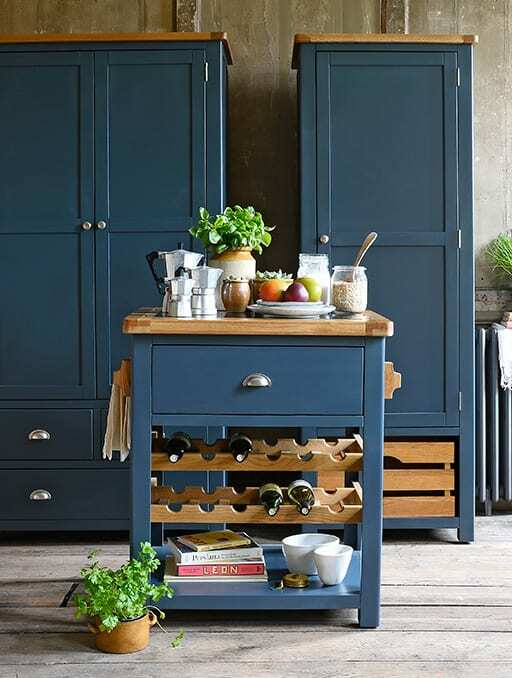 The oak doors, chunky Cotswold stone, thatched roofs and rustic interiors – it’s an idealised, quintessentially country scene, and yet somehow it’s all completely effortless and real. So you can understand why everything we make and do is inspired by the Cotswolds. 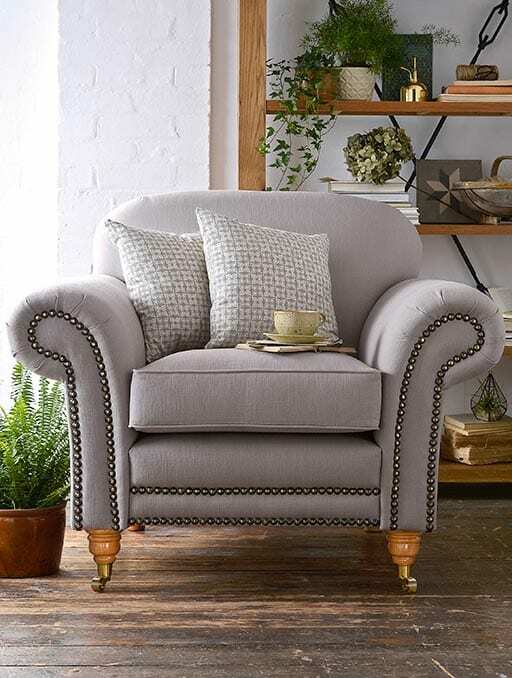 When we make decisions, we check that they sit right with the Cotswolds – that our furniture wouldn’t look out of place there, and that the locals would feel proud to own it. Because without the Cotswolds, we’d probably just be a regular interiors company. The Cotswold Company (UK) Ltd is registered in England and Wales (04774845). Registered Office: Norfolk Tower, 48-52 Surrey Street, Norwich, NR1 3PA. The Cotswold Company (UK) Limited acts as a credit broker and only offers credit products from Secure Trust Bank PLC trading as V12 Retail Finance. The Cotswold Company (UK) Limited is authorised and regulated by the Financial Conduct Authority. Our registration number is 730933. Credit provided subject to age and status.